If you want to be more successful and improve your life, you must have dreams for your life. Dreams are things that you want in your life. Do you have dreams for your life? How big are your dreams? You can have many different dreams for all areas of your life. Whatever your dreams may be, visualize them and write them down. I have gotten many of the things I visualized, including a Hawaiian cruise as a gift, by just visualizing them. When you write down your dreams, try to be as specific as you can, and dream big because you may get some of what you are dreaming of. See your dreams clearly in your mind and see them as already yours. Your dreams can be to improve yourself and your life as well as the lives of others. Dreams are great to have and are pleasant surprises when you get them. Pray and give thanks in advance for all your dreams. Ask God to help you get whatever you want or to bless you with better. Go through your list of dreams and prioritize them. Select six to eight of the most important ones that you will work on and turn them into goals. You can choose any amount, but make it manageable so that you can focus on them easily. Try not to spread yourself too thin or become overwhelmed because it is important to put more of your effort into your most important goals. You can turn more of your dreams into goals later, after you achieve some of your important goals. You can leave the rest of your dreams to God. You may be surprised at what God will do. 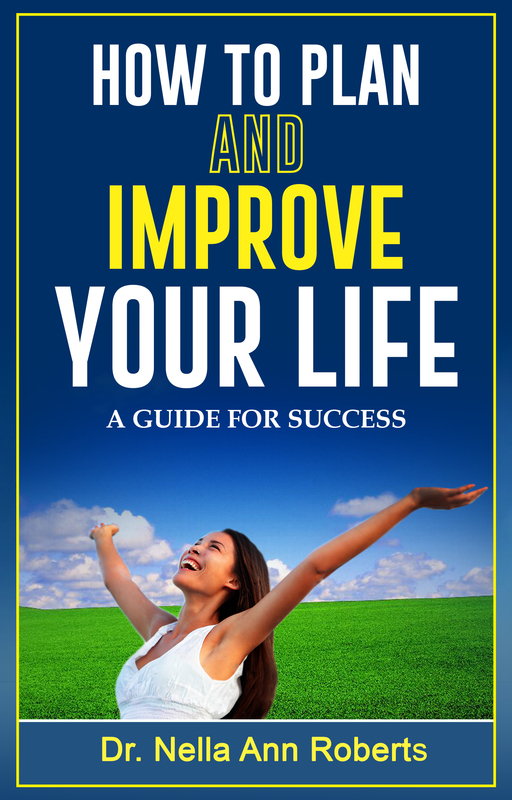 To read the rest of the articles on How to Plan and Improve Your Life, join my Mailing List and download the free ebook – How to Plan & Improve Your Life: A Guide for Success. 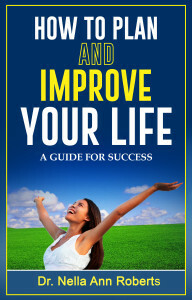 This free ebook is based on an excerpt from Transform Your Life: 7 Steps to a Better Life. Meanwhile, I would love to hear from you and about your progress, so please leave your comments below. To learn more about how to improve your life, read Transform Your Life: 7 Steps to a Better Life.